Are you looking for car finance in Middlesbrough? 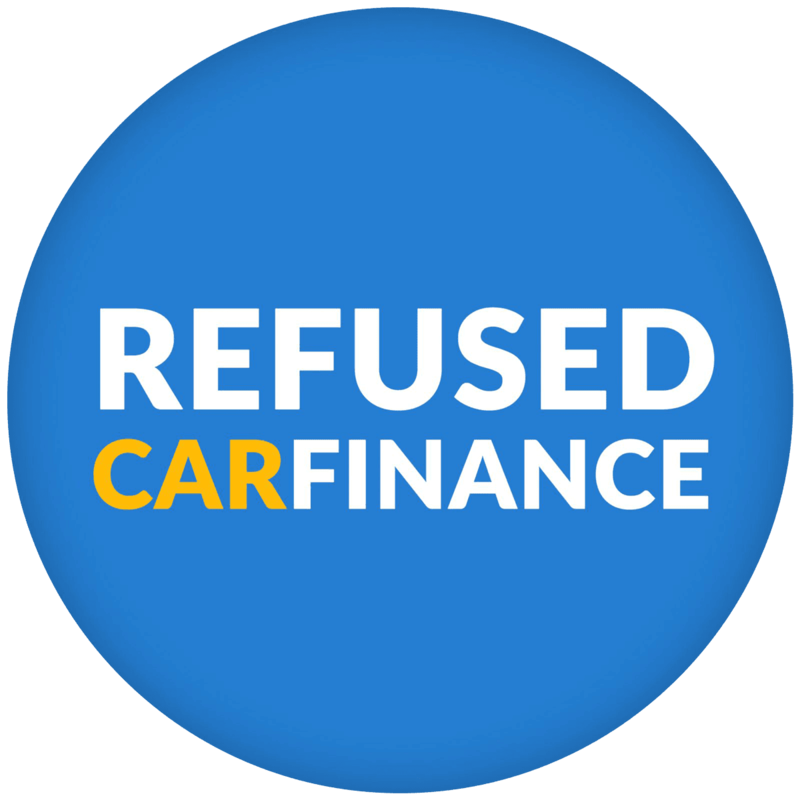 Refused Car Finance are the leading specialist broker in your area; we offer a 98.4% acceptance rate, the highest of any car finance broker in the Middlesbrough area. Whether you are unemployed, formerly been bankrupt or have a poor credit history, we are experts in car finance for those who have previously been refused or feel they may be in the future. If you live in the Middlesbrough area then apply today to start your application. Not from Middlesbrough? Find out more on the other areas we cover. Willing to travel a little further? Then we recommend these dealers! 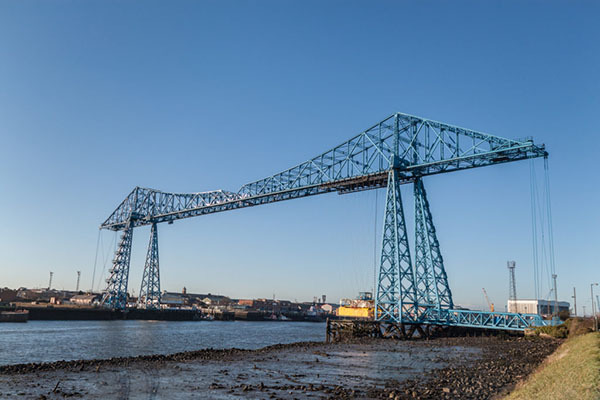 As we are based in the North East as well, we have a great understanding of which car dealers in Middlesbrough are best for different requirements. Having established close relationships with car supermarkets across the UK and especially in the North East of England we can ensure you are in safe hands and get to drive away with the best car for you. You can see the cars some of the dealers currently have in stock on our cars page. Don’t want to buy your car from any of the above dealers? No problem! You are free to buy your car from any FCA Approved car dealer in Middlesbrough or anywhere else within the UK. You can benefit from a variety of different car finance options including flexible repayment terms and no deposit packages so you can get the finance plan that works for you. Unlike with some other companies, you don’t need the best credit history to take advantage of these perks; whether you are unemployed and on benefits, have bad credit, or are looking for military car finance – we will help you. We’ve built our business around helping people who have been declined elsewhere or who have poor credit ratings. We have carefully selected the best lenders in the country to help achieve this so you can get the finance you need to buy the car you want. We are proud to say that we are rated five stars on Google Reviews! We’re delighted that we have so many happy customers driving their new cars with their finance all sorted. See below some reviews from people in the Middlesbrough area. You can read all of our reviews here. ⭐⭐⭐⭐⭐ Very good communication on a personal level, very patient with me and helpful at all times. It’s really easy to get to Refused Car Finance from anywhere in Middlesbrough as we are just up the A19.